This is a listing for a MINT/Near Mint copy of the limited edition Pearl Jam Live at Benaroya Hall vinyl box set. 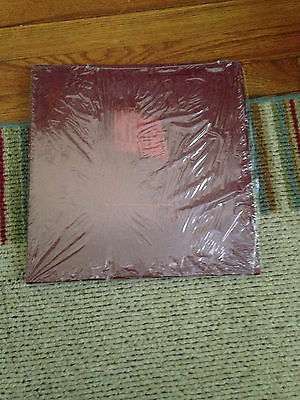 It has never been played and was only opened to look at the red wine colored vinyl and the enclosed poster. I list it as Near Mint because the original cellophane is open on the one side. It's 690/2000 so low number! It has been stored upright, climate controlled and out of sunlight since I purchased the item sealed back in 2004. Falling on hard times means I have to part with this gem. Lower asking price than ones previously sold so take this opportunity to get a REAL collectable.